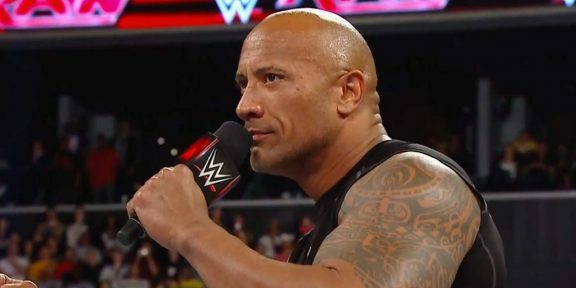 For the second straight week, the current WWE champion The Rock will not be on Monday Night RAW as he is in the United Kingdom to promote the movie G.I. Joe: Redemption. 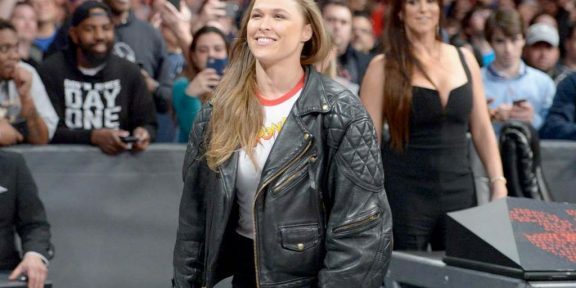 The champ will be back on TV next Monday though in Philadelphia, Pennsylvania, as well as on Smackdown the next day and the RAW after that on April 1.